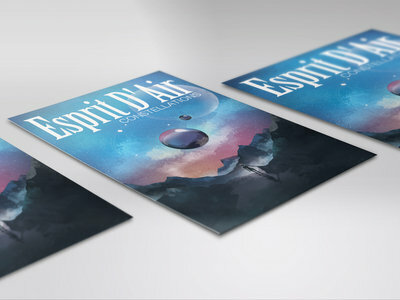 The beautiful cover art of Constellations printed on A3 (11x16) poster, heavy stock matte paper. 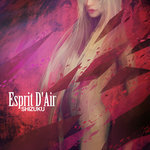 Self-signed and DIY Japanese rock/metal music. 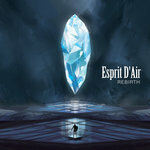 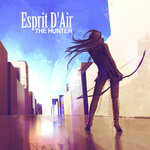 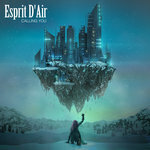 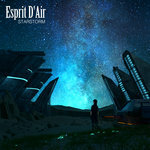 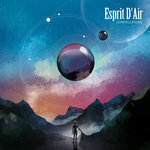 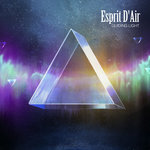 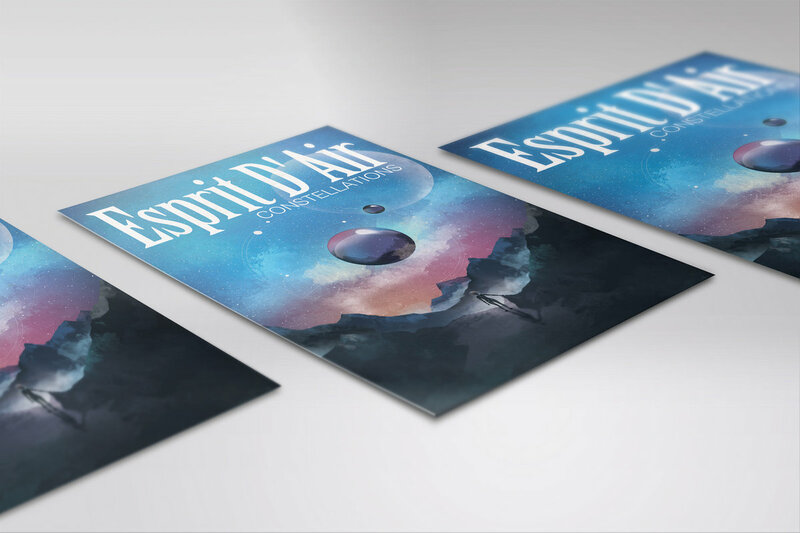 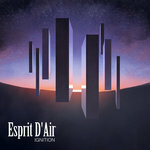 All music mixed and mastered by Esprit D'Air.